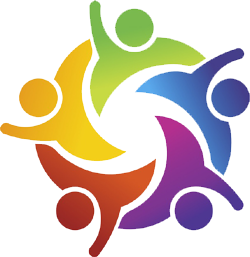 CSRInc | CSR Inc Pvt. 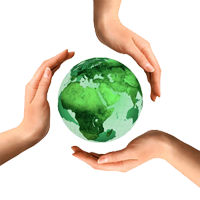 Ltd. – Centre for Sustainability and Responsibility Inc Pvt Ltd.
to Companies, Government & NGOs. 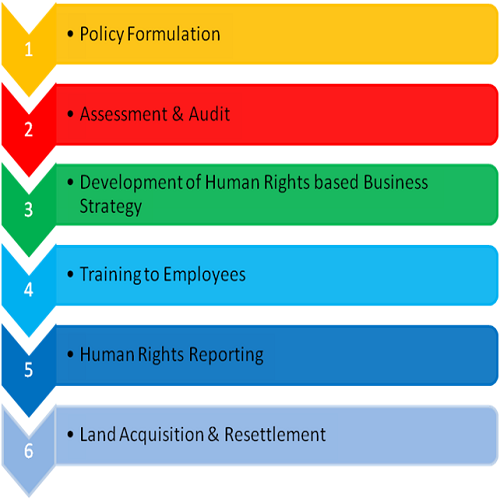 human rights & social risks. 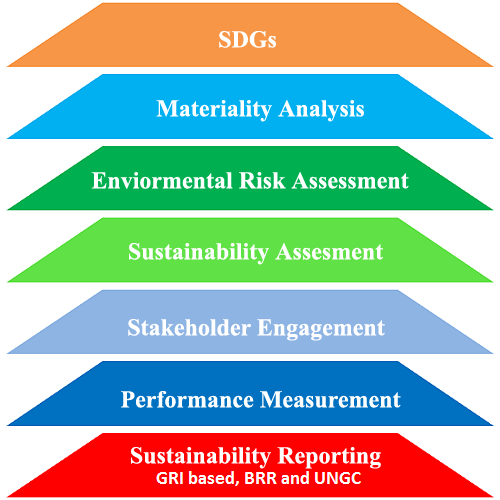 The Centre for Sustainability and Responsibility Inc Private Limited (CSR Inc) is mandated to provide professional assistance in terms of coaching, mentoring and advisory services to companies, governments, and NGOs on corporate social responsibility (CSR), sustainable development, and human rights. 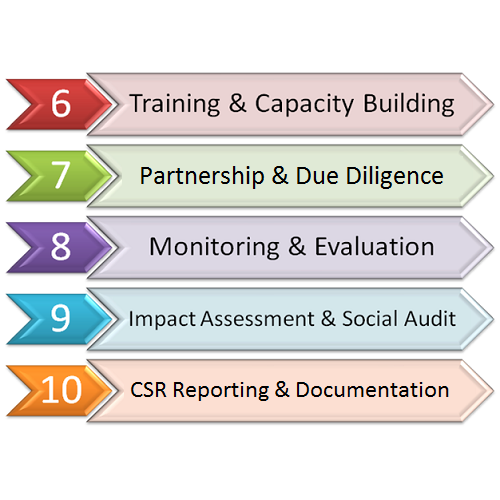 The centre functions as a knowledge lab and provides guiding assistance or coaching to companies on practicing 'Transformational CSR' against Transactional Philanthropy. 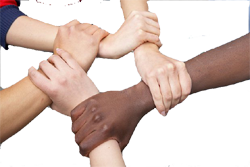 What is Transformational CSR? 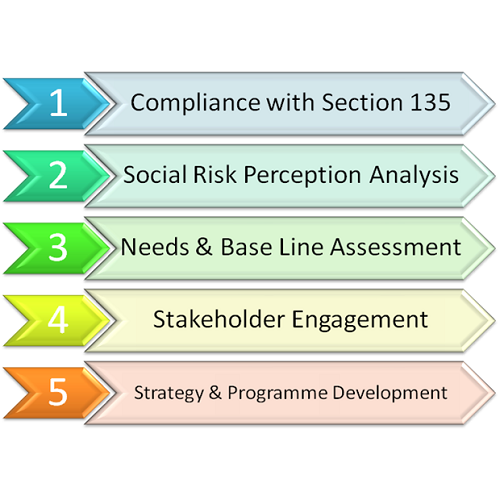 Besides mitigating negative impacts and externalities of companies on the environment and stakeholders as a primary responsibility, 'Transformational CSR' promotes inclusive development that seeks businesses to work towards bringing permanent change in ‘conditions’ that deny people their ‘rights’ to have equal access to knowledge, economic opportunities, quality of life, and democratic process. 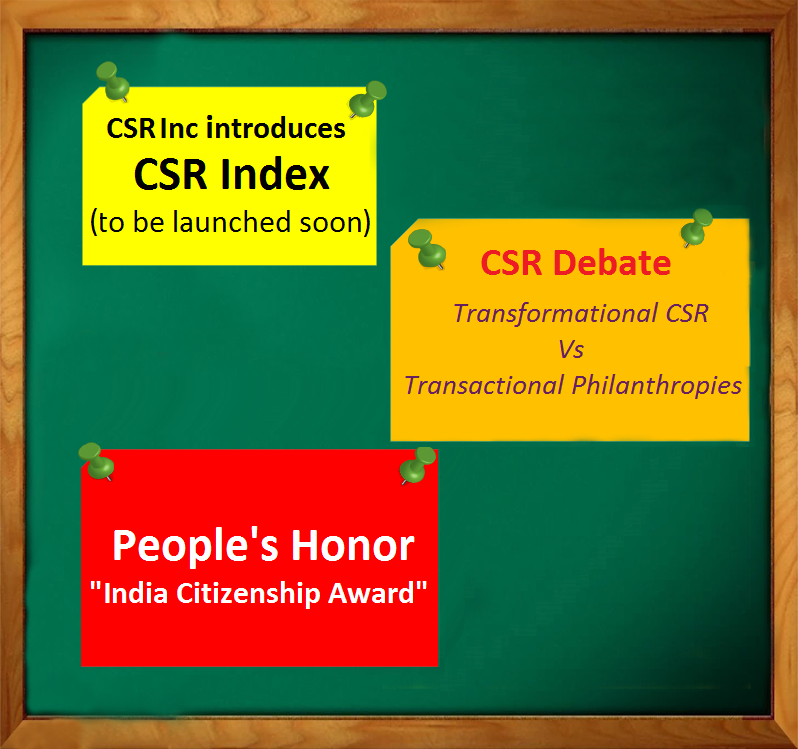 Through continuous research and conducting series of public dialogues/debates, CSR Inc seeks to facilitate legislators, bureaucrats, corporates, civil societies, media and academia to work together towards developing policies that direct and enable CSR practices to attain transformation.  CSR Inc has a unique blend of experienced practitioners and professionals from diverse fields and sectors with disruptive ideas and breakthrough solutions.